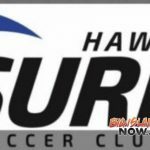 The annual broadcast special of the IRONMAN World Championship brought to you by Amazon will air Saturday, Nov. 24, 2018 at 11:30 a.m. HST on NBC, chronicling the iconic triathlon that took place on Oct. 13, 2018 in Kailua-Kona. 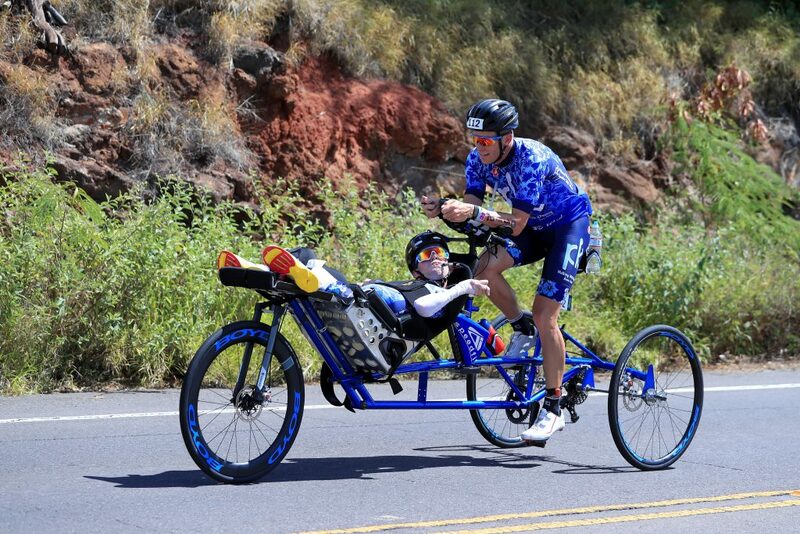 Since 1978, the IRONMAN World Championship triathlon has showcased not only the limitless physical capability and competitive nature of the top endurance athletes in the world, but also some of the most awe-inspiring and impactful stories of courage and resilience from the age-group athletes and everyday individuals competing alongside them. 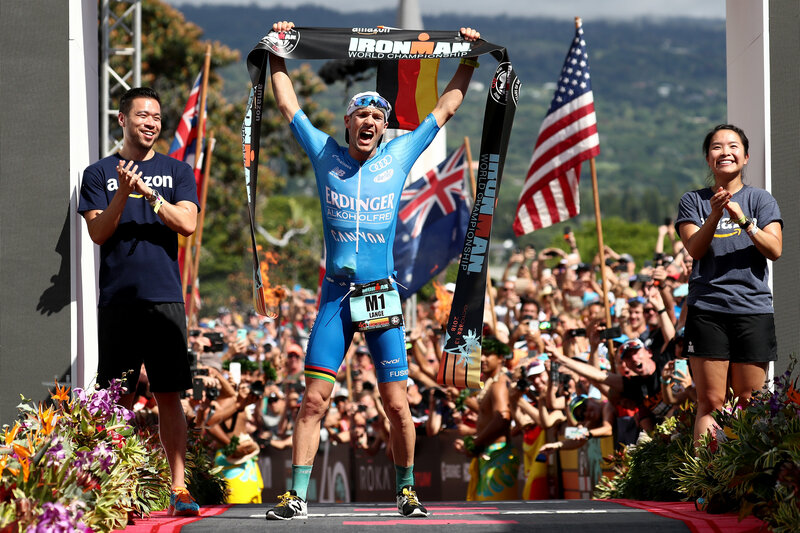 Before the NBC broadcast of the IRONMAN World Championship brought to you by Amazon, NBCSN will air the inspiring series “IRONMAN: Quest for Kona” on Friday, Nov. 23 starting at 11:30 a.m. ET. 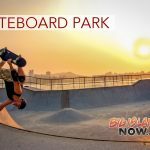 That series will take viewers on a behind the scenes look at the ups and downs of 10 athletes trying to qualify for the most iconic single-day endurance event, the IRONMAN World Championship. 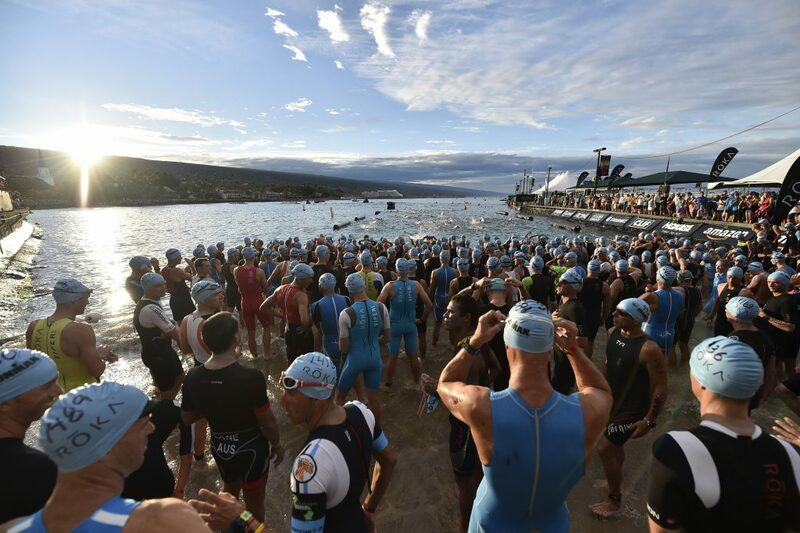 As the series follows these athletes, it also showcases the breathtaking scenery and distinct challenges IRONMAN course’s present around the world. 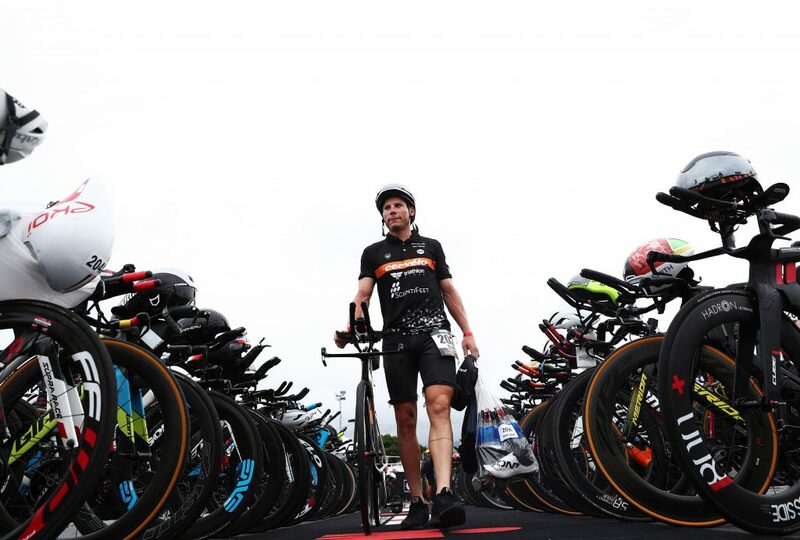 While not every athlete may ultimately qualify, each will show that the IRONMAN journey is about persevering, enduring, and being a part of something larger than themselves. For more information about the 2018 IRONMAN World Championship brought to you by Amazon, the NBC broadcast special, go online. Viewers should check local listings for broadcast information in their areas.